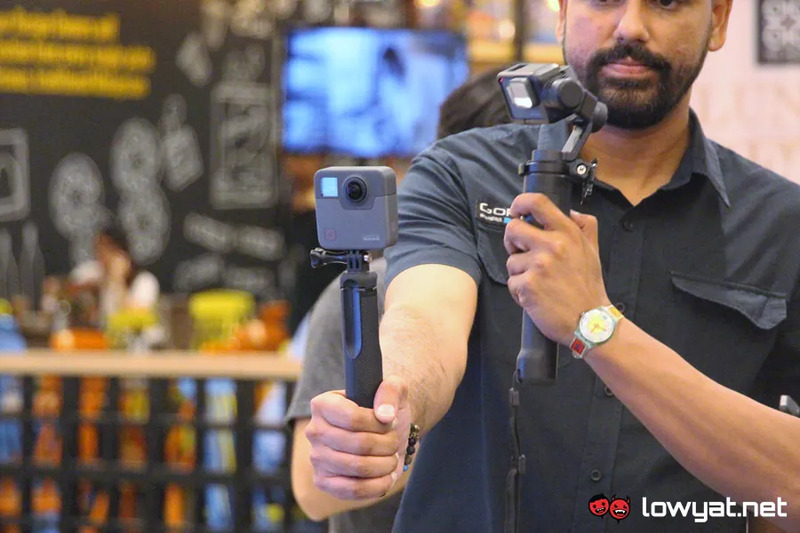 GoPro has been struggling to expand its product catalogue beyond action cameras – it even stopped making drones – and it appears the company is looking into licensing its tech to other companies. GoPro has entered an agreement that will see it share a global licensing deal with Jabil, the manufacturer of its action cameras. The deal will allow Jabil to utilise GoPro’s design and intellectual property such as its camera lens and sensor technologies. Though the company didn’t mention anything specific, Jabil is looking into using the license for products in industries such as law enforcement, video conferencing, and also the self-driving car industry. However, Jabil is not allowed to make products that can directly compete with GoPro. The past few years have been rather tough for GoPro. It stopped making drones, its stock is at an all-time low, and it’s unlikely that GoPro can only depend on its Hero action cameras moving forward. 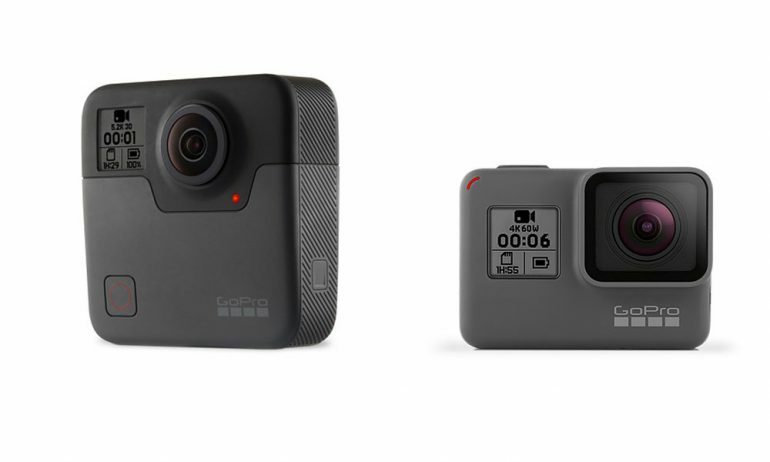 Therefore, this new development by GoPro is definitely its decision to use the most of what it has to keep the brand alive. It will be interesting to see what other directions GoPro will take in the near future.